The process of globalization of business makes air services in business aviation very important in the Ukrainian and foreign business environment. We organize corporate flights on a direct route and individual own schedule. 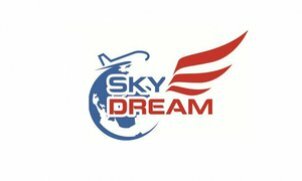 Company "SKY DREAM " - is a team of professionals with years of experience in the market of business aviation. We provide a full range of services related to the organization and implementation of individual air travel, including a VIP-class, group and charter flights.